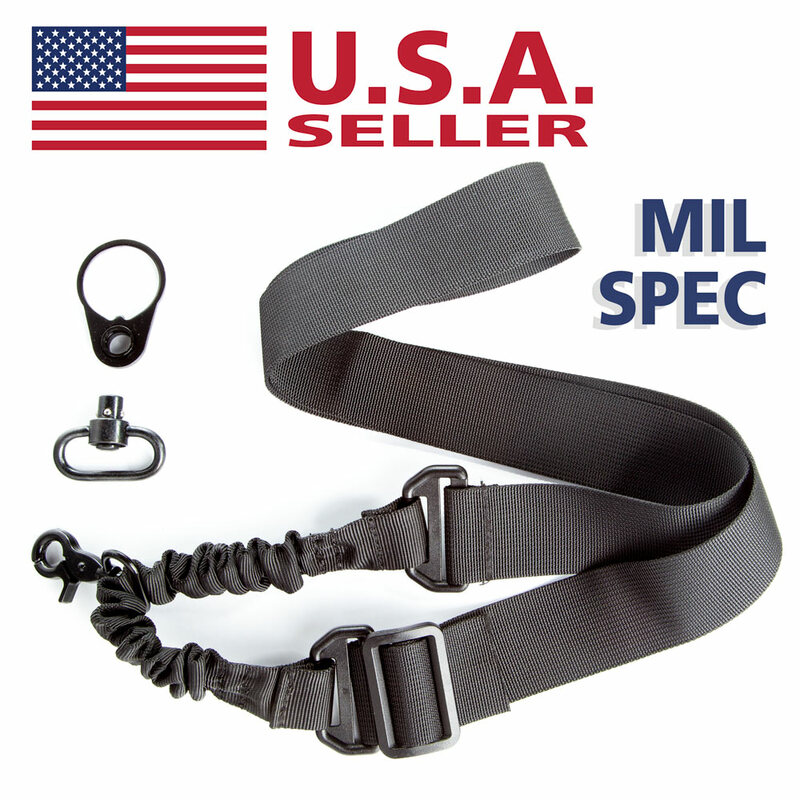 Our complete kit for installing a quality single point sling and Quick Detach adapter. It includes a nylon single point sling and ambidextrous QD receiver adapter plate for AR15 & AR10 platforms. Our complete kit for installing a quality AR-15 single point sling and QD adapter. It includes a premium single point sling and ambidextrous receiver adapter plate for AR15s. 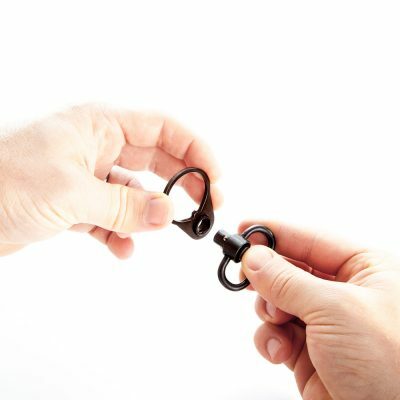 Watch the 5 minute installation video below to learn how to install single point sling adapter. This kit includes everything but the rear stock wrench (sold separately) to install a QD one point sling on your multi-caliber rifle. 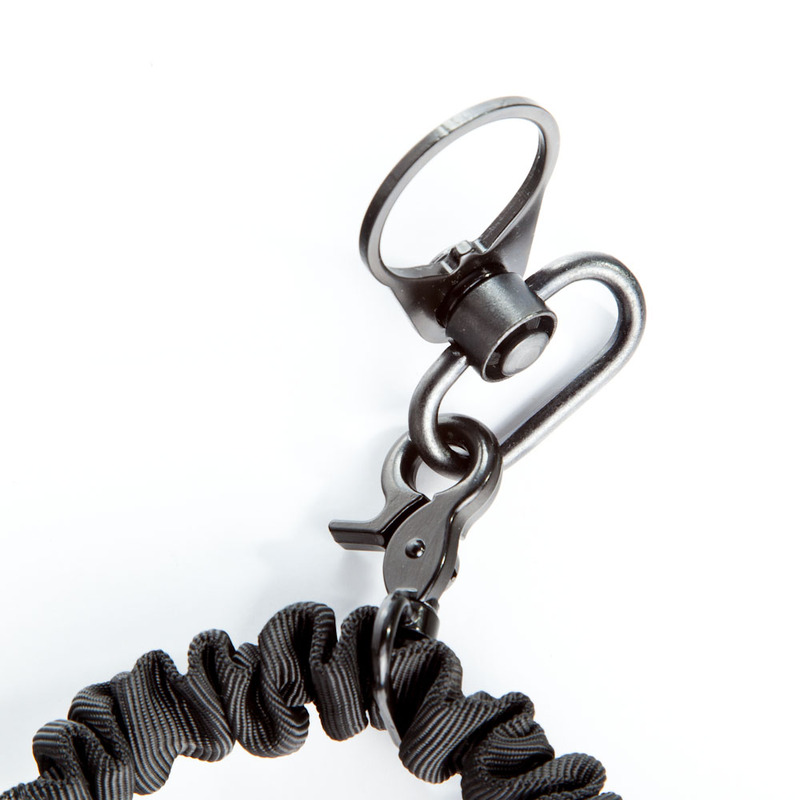 The single point sling adapter plate is designed for both right hand and left hand shooters. 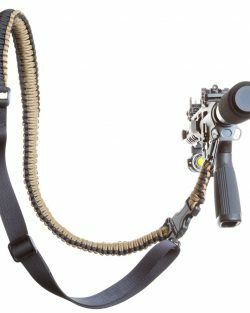 The sling can be mounted to slide to either side, allowing for both right and left hand carry.